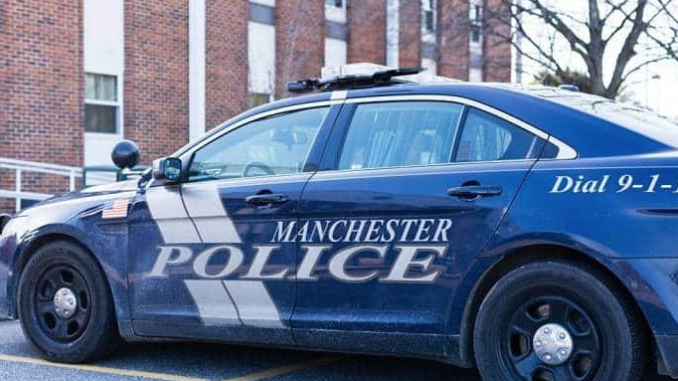 MANCHESTER – Two Manchester residents were arrested on drug charges after a being pulled over following a narcotics investigation. Police reported that Alex Ciccone, 28, and Brittany Parker, 21, were arrested 12:29 p.m. May 12 on Mule Road by the Manchester Township Police Narcotics Enforcement Team. Ciccone had 300 wax folds of heroin on him. Officers found 10 additional bags in the 1998 Ford F150, driven by Parker. Police discovered the heroin was purchased in Trenton and was going to be distributed throughout Ocean County. Ciccone was charged with distribution of heroin, possession of heroin, hindering his own apprehension by concealing evidence, possession of a hypodermic needle and possession of drug paraphernalia. Parker was charged with possession of heroin and possession of drug paraphernalia. Both were released on criminal summonses pending court.